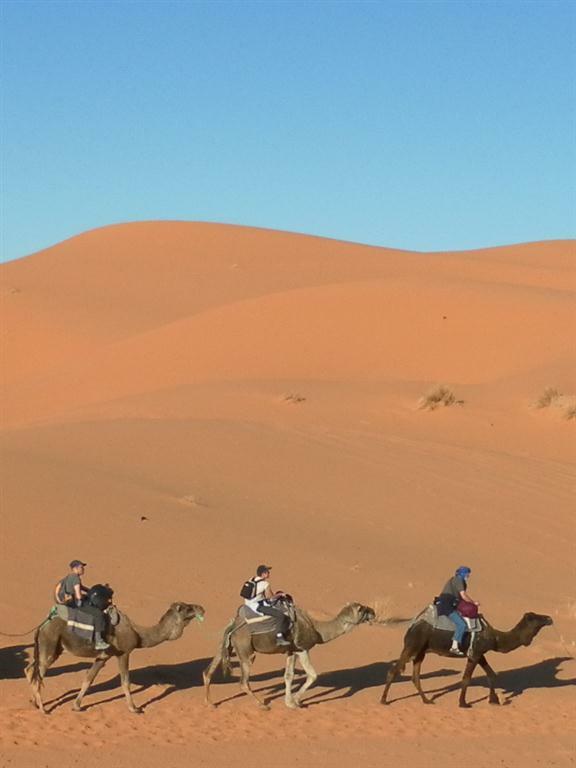 Morocco with Desert Detours blog/review – Do your dream! Well we survived both Morocco and a “guided” tour with Desert Detours! As we know this is a popular trip and people have asked us already, here is some links to the blogs and summary. Hope it gets you interested in such a trip – it really was superb! All comments are our personal views and you may or may not agree and indeed your experiences may be different. We can only comment on our trip and our views. Enjoy! Sounds like you had a great time, very similar to our experience when we went in 2009 on our own. We had bad weather until we crossed the Atlas Mountains, then the weather was a lot warmer. I got a terrible chest infection and had a cold the whole time I was in Morocco. Love the sahara, Chefchouan, andEssoira, Marakesh was enough for two days too. We also like the Todra and Dades Gorges.